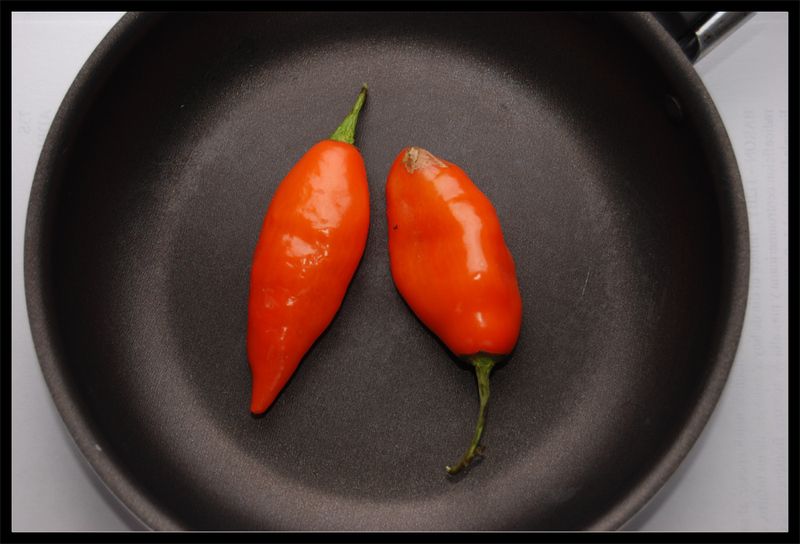 The habanero chili is one of the more intensely spicy species of chili peppers. 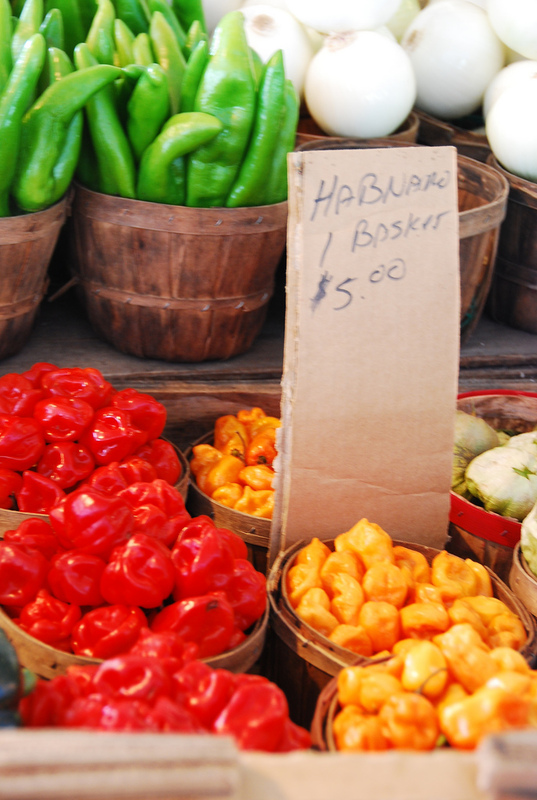 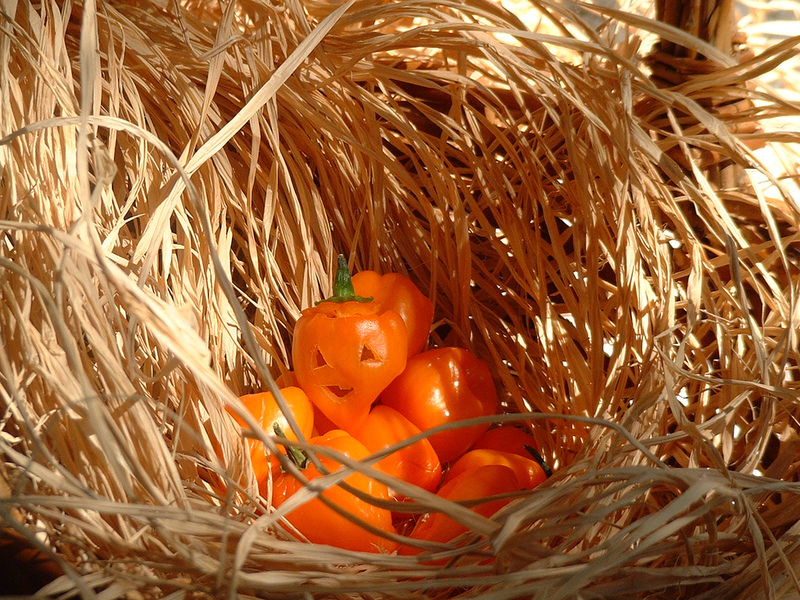 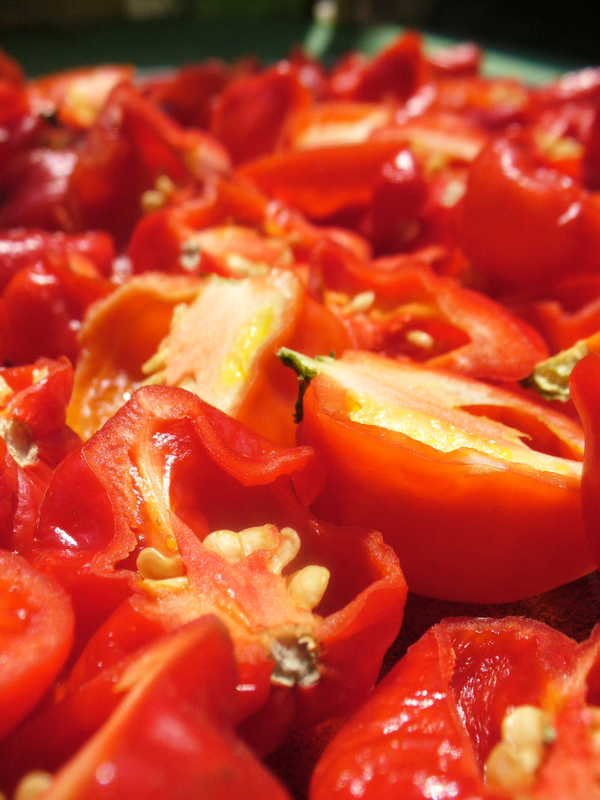 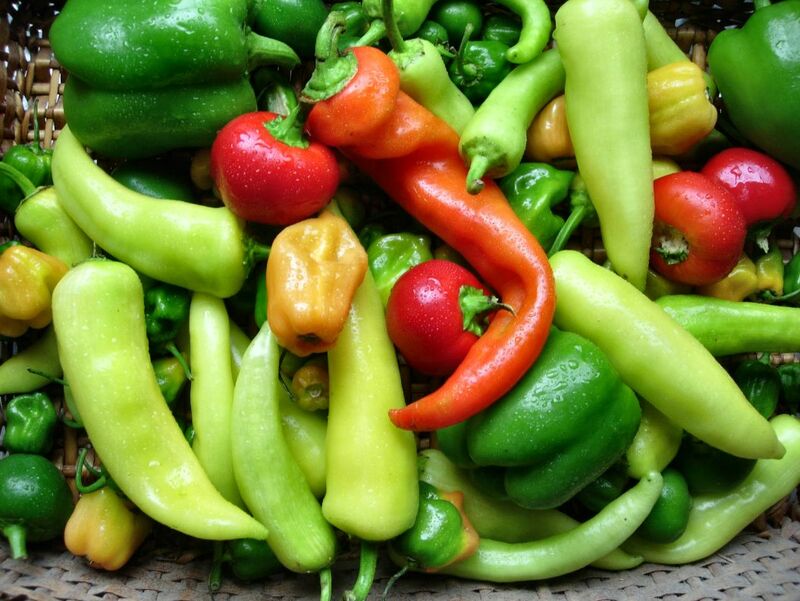 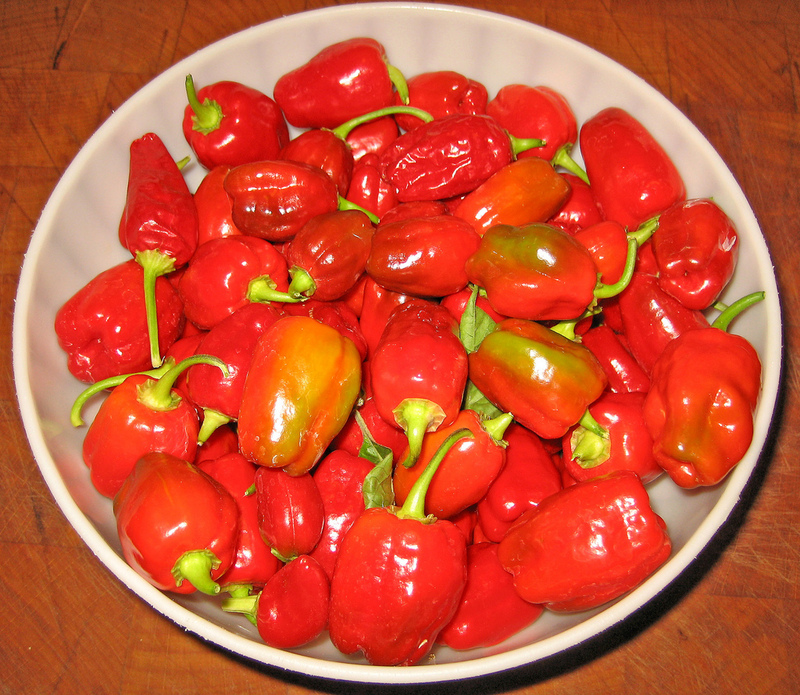 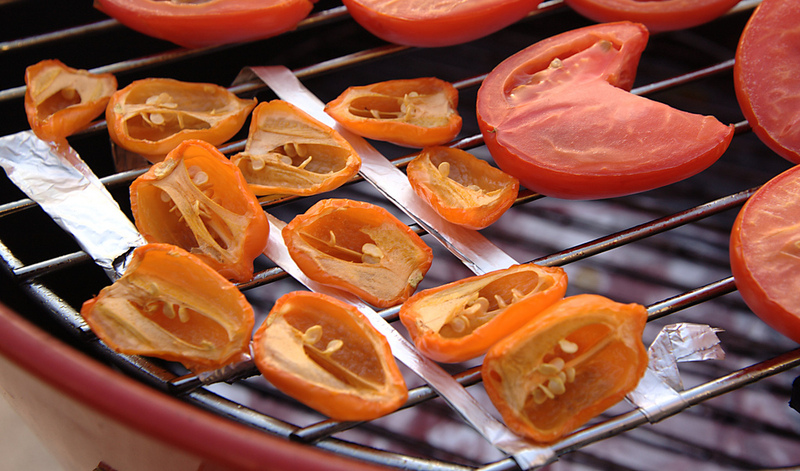 Habaneros are one of the hottest chile peppers and rate around 100,000 – 300,000 Scoville Units. 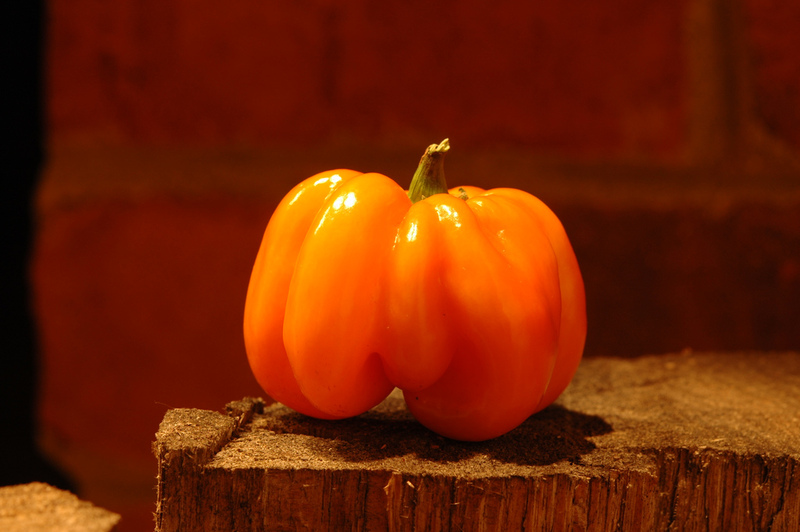 This pepper is named after the Cuban city of La Habana, known here as Havana. 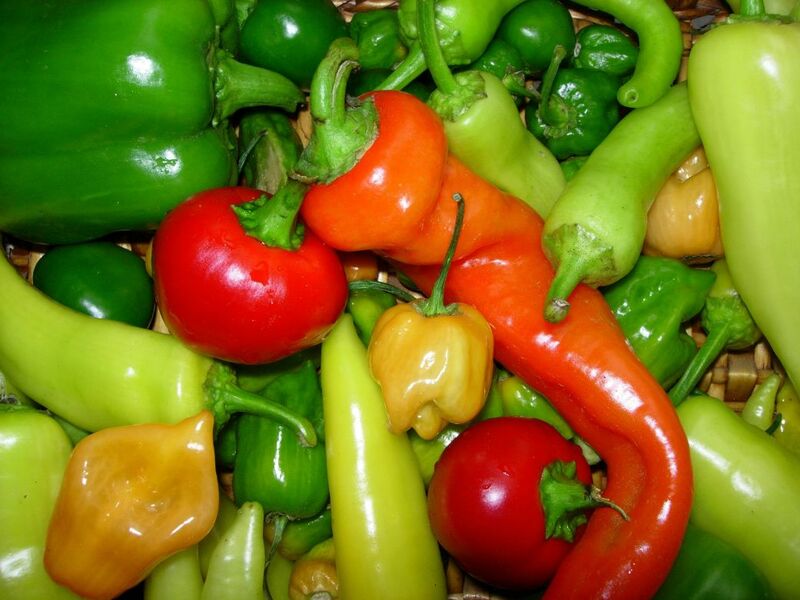 Typically yellow-orange but they can be green, red, or orange. 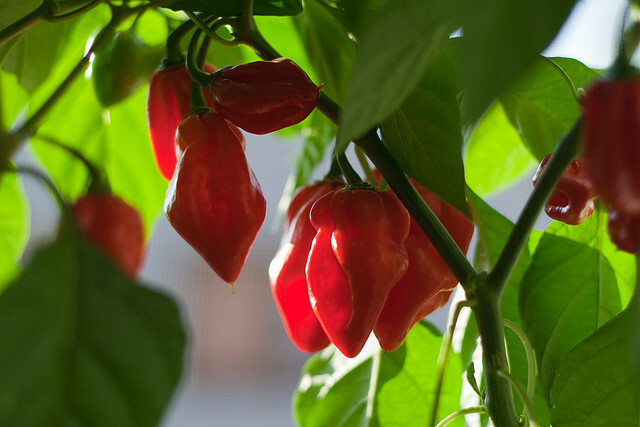 These peppers are lantern shaped and typically about 2 inches long.